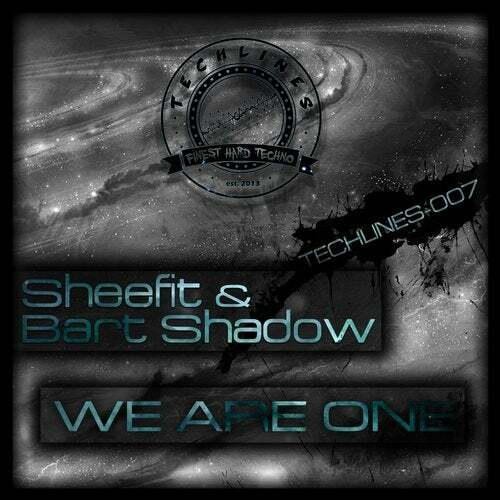 Techlines founded in 2013 by Bart Shadow. The basic idea was to publish his own tracks, by the way later his friends also joined to the label. The label's phylosophy based on high quality tracks without caring about the reputation of the exact artist. That's not the major, the most important is the quality.